What's New from the Women's Fund. For many, the “American Dream” signifies the epitome of freedom and one’s right to “life, liberty and the pursuit of happiness”; It represents the opportunity to prosper and achieve ones’ individual version of success, regardless of race, class, gender, or circumstance of birth. But the reality is that the American dream encompasses a set of ideas that are not equally accessible to all. Although I have achieved what many would term success according to societal standards, to reflect on my personal journey in pursuit of the “American Dream” triggers both a sense of pride and tangible feelings of discomfort. 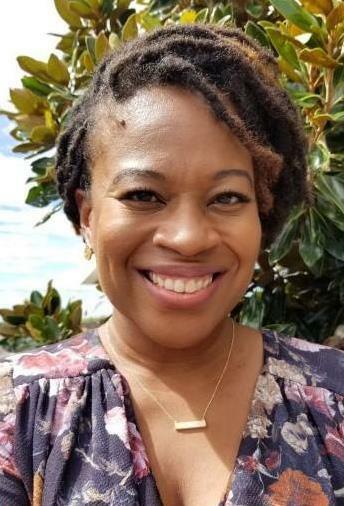 Discomfort is triggered by the consideration of intersectionality that factors into my personal experience – as a black woman, a daughter to immigrant parents and one who has risen from poverty; to survive and thrive in this society requires that I also learn to navigate formidable challenges to my rights, worth, intelligence and humanity. But pride emanates from the firm foundation upholding my success; a foundation first laid with the strength and work ethic of my beloved mother who immigrated to the United States to provide a better life for her family. And stretches outward to community organizations that supported me in my youth, like The Wadleigh Scholars in Harlem, New York – a nonprofit organization missioned to identify and motivate minority students who demonstrate excellent academic potential, and assist these students in applying to private, independent boarding schools throughout the country. My foundation was weaved with threads of tough love and colored with Aunty Nettie’s warm hugs. It was layered with affirming mentor relationships that cemented my worth, like my high-school mentor Mrs. Rosenwald - she reminded me that I was smart during the moments I didn’t recognize the purpose of my place and performed self-less acts, like our east coast college-tour road trip which secured my decision to attend Wake Forest University. On Wednesday, September 26, Women's Fund member group Unitarian Universalist Fellowship of Winston-Salem (UU), sponsored a film and discussion event at the Southside Library. 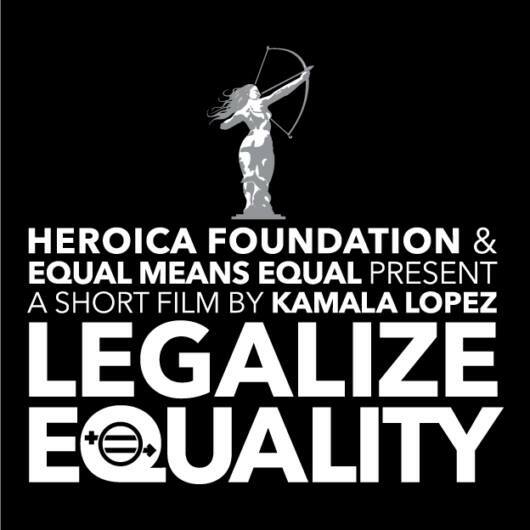 The event presented a showing of a short film, “Legalize Equality” by Kamala Lopez, which examined both real-life stories and precedent-setting legal cases and reveals the inadequacy of present laws that claim to protect women, ultimately presenting a compelling and persuasive argument for the urgency of ratifying the Equal Rights Amendment. Thank you to the Unitarian Universalist group for your commitment and support of women and girls in our community. Group Leaders and Individual Members, the deadline to vote on the 2018 slate of proposals is this Sunday, October 14 by midnight. H onor the Champions of Change in your life by making a tribute gift to The Women’s Fund today! Gifts must be made on or before October 19th to be included in the 13th annual luncheon program.